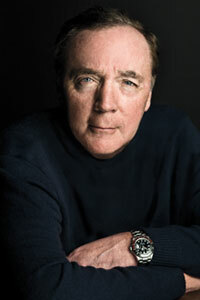 James Patterson was born in the USA in 1947. He is one of the best known and biggest selling writers of all time. He is the author of some of the bestselling series of the past decade: The Women's Murder Club, the Alex Cross novels and Maximum Ride, and he has written many other number one bestsellers including romance novels and stand alone thrillers. He has won an Edgar award, the mystery worlds highest honour. He lives in Florida with his wife and son.